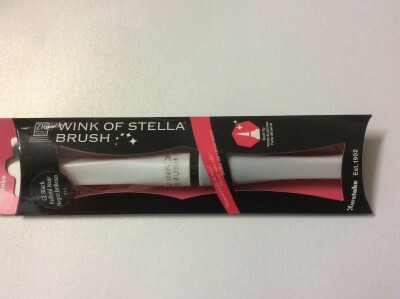 Wink of Stella Brush black. Made by Zig. 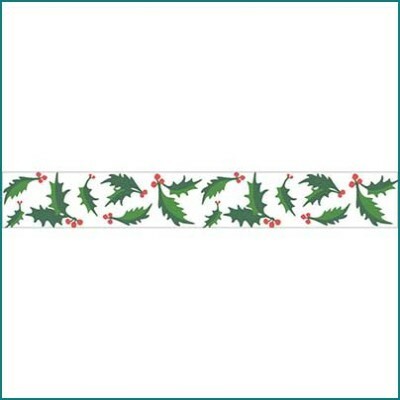 For easy application of glitter to your projects.